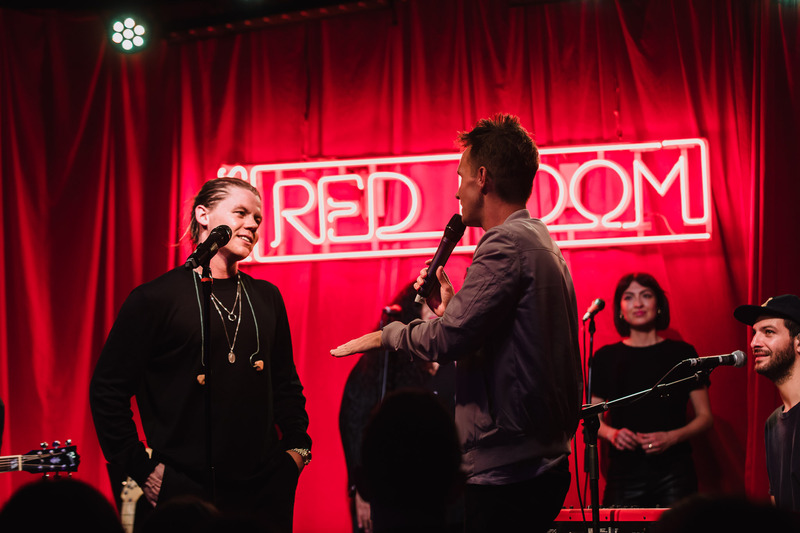 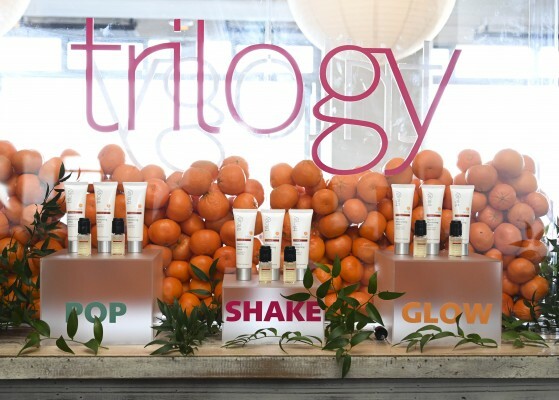 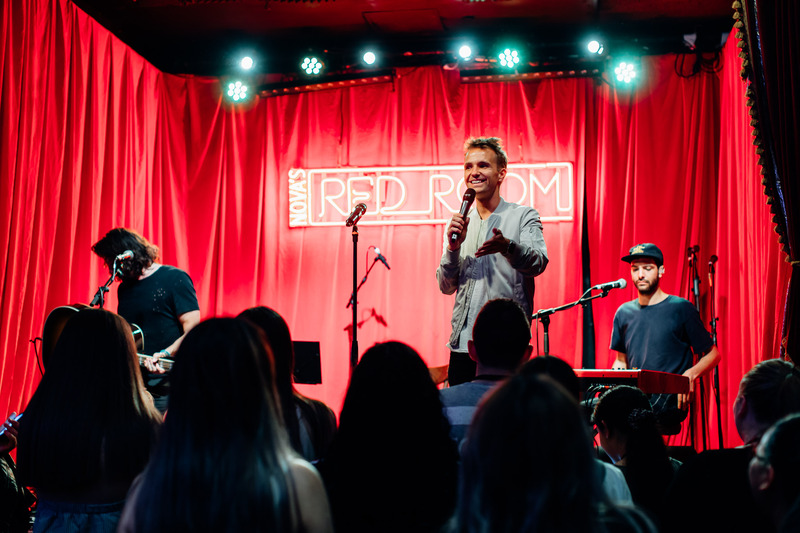 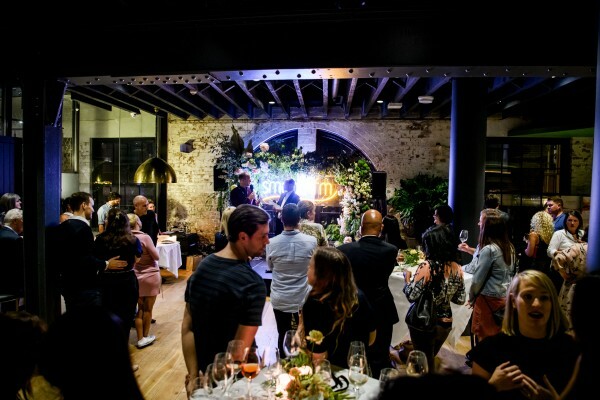 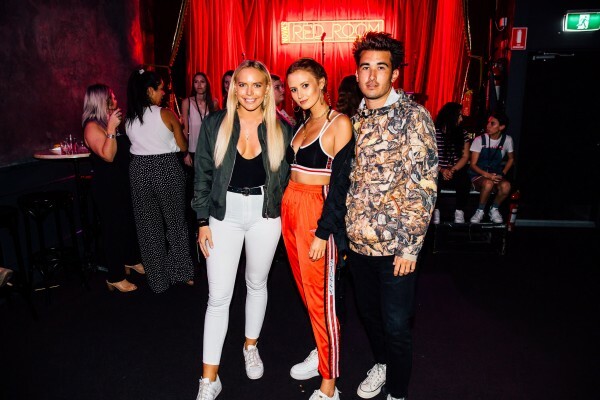 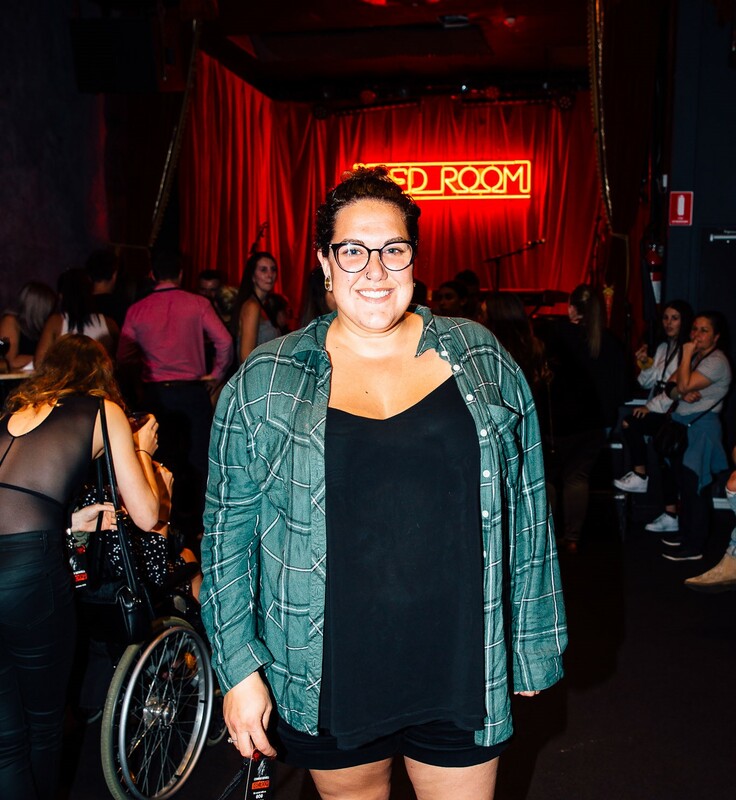 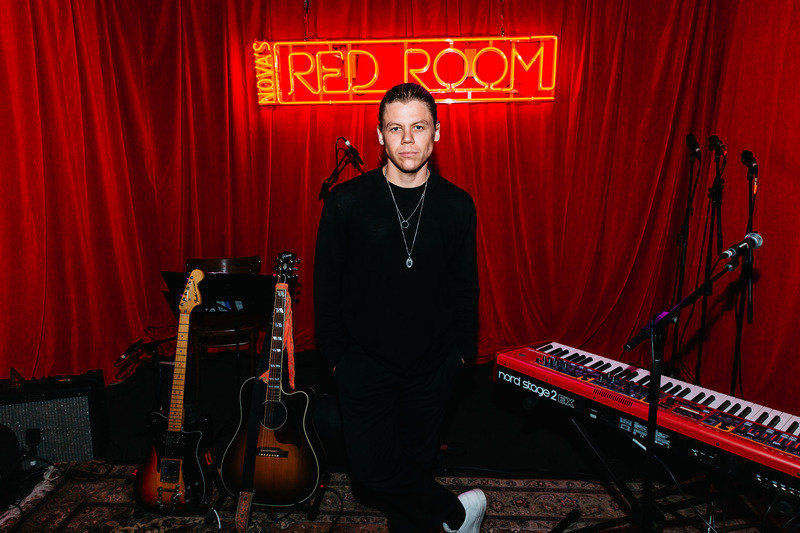 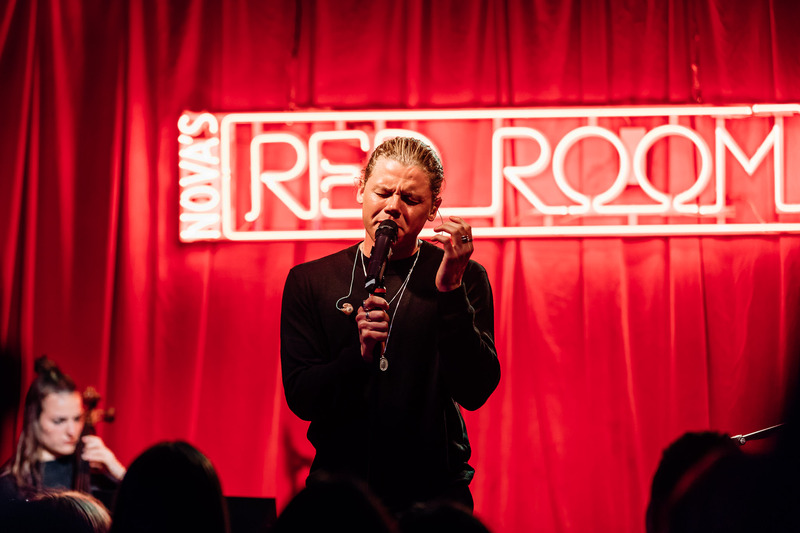 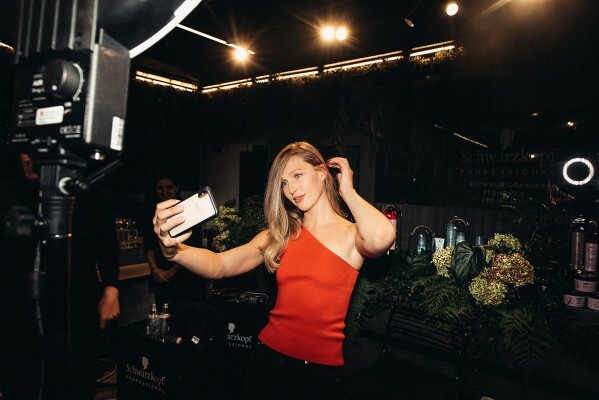 Over 120 guests were treated to a performance by Australian Singer-Songwriter Conrad Sewell for Nova’s Red Room. 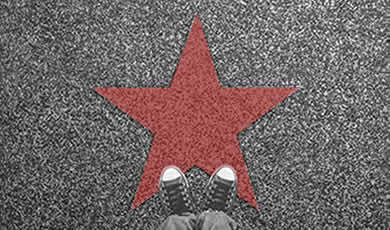 Conrad had the audience in awe at The Leadbelly in Newtown, with a set that included the songs Come Clean, Love Me Anyway, Start Again, Changing and Neighbourhood before ending the show with his hit single, Healing Hands. 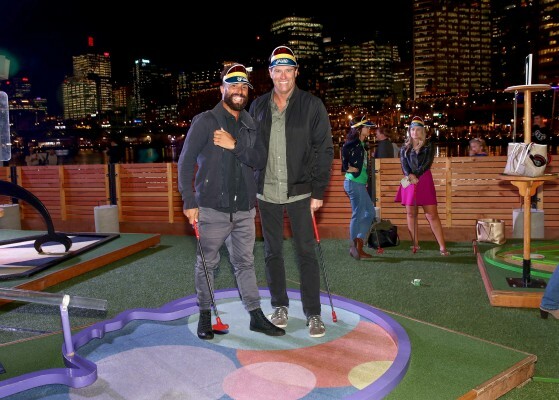 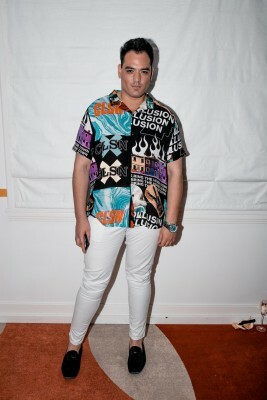 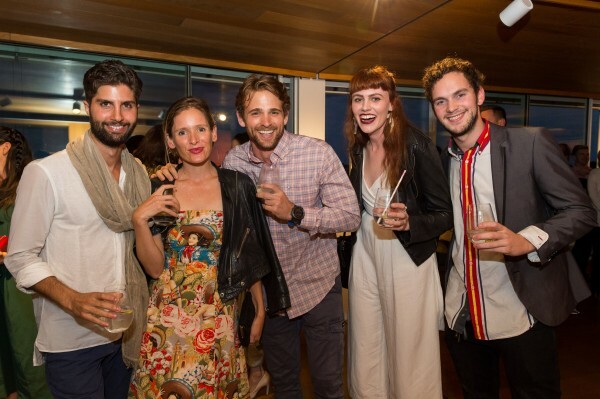 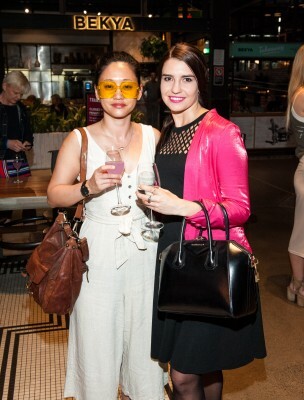 Guests in attendance included Nova announcer for the night, Kent ‘Smallzy’ Small, The Bachelor’s Cassandra Wood, TV Star Casey Donovan, TV favourite Susie Elelman and DJ Tori Levett.